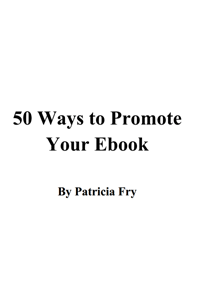 A platform is your reach—your following and your connections related to the theme and genre of your book. It’s not so much who you know as who knows you. 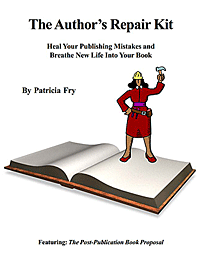 Why would anyone buy a book that you wrote? 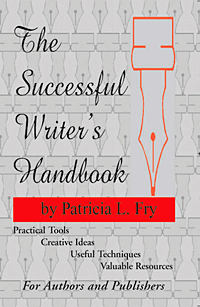 This book is designed to help you establish a platform and build on it. 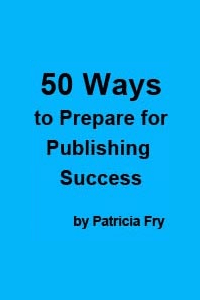 If you’re one of the many authors who has emerged from his writing cave into the bright lights of publishing without a platform, there’s still hope. 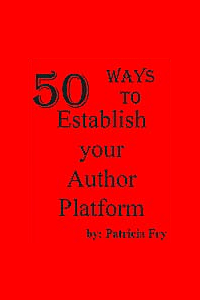 Adopt some or all of the platform-building activities in this book NOW and before long, you, too, will have a platform to stand on.